Elite event tote are 100 GSM premium non-woven polypropylene event tote with adjustable shoulder strap, gusset pockets, document pouch, and plastic bottom insert. 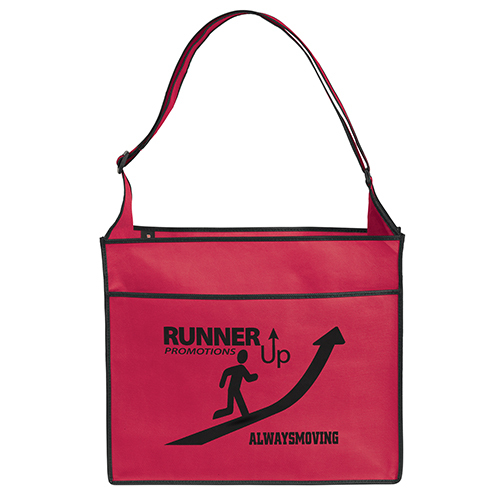 These event totes bags are an amazing idea for any trade show giveaway. 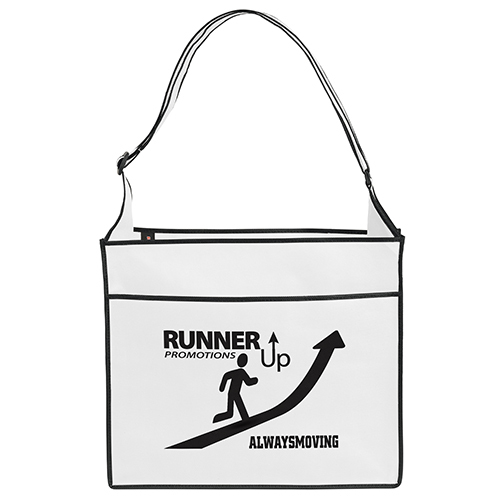 See other awesome trade show bags we offer here. 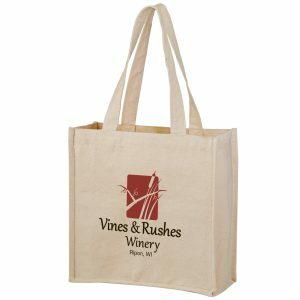 100 GSM premium non-woven polypropylene event tote with adjustable shoulder strap, gusset pockets, document pouch, and plastic bottom insert. 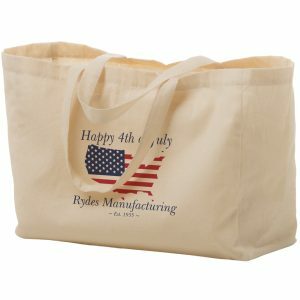 Call or request a quote today for pricing on any of our popular reusable tote bags. Elite event tote are 100 GSM premium non-woven polypropylene event tote with adjustable shoulder strap, gusset pockets, document pouch, and plastic bottom insert. 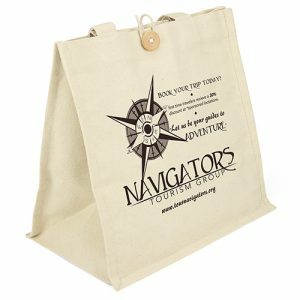 These event totes bags are an amazing idea for any trade show giveaway. See other awesome trade show bags we offer here. Request a free quote for pricing! One of our sales staff members will email you pricing. To see our complete selection of products please visit us at customgreenpromos.com. 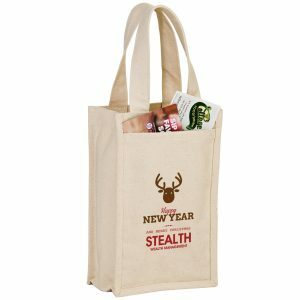 Green recycled bags with your company logo are an effective and eco friendly way to launch your next promotional campaign. 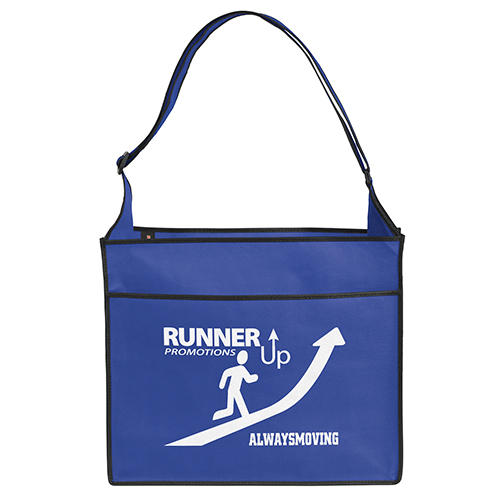 Whether its a trade show, company picnic, or any type of corporate give away, these tote bags are your best option. They’re eco friendly because they have no PVC coating and they are 100% reusable. They are also lead free. The fact that they are environmentally friendly makes your company an eco champion. All of our products are available in a large variety of vibrant colors. You can call our customer service team toll free at 888-565-2235. Our staff is knowledgeable, experienced, and ready to assist you. We are here to help so please don’t hesitate to contact us for a free quote.